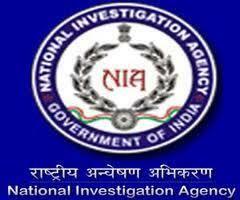 National Investigation Agency is a central agency established by the Indian Government to combat terror in India. It acts as the Central Counter Terrorism Law Enforcement Agency. The agency is empowered to deal with terror related crimes across states without special permission from the states.